Online Safety, often called E-Safety, covers a host of areas on keeping children safe whilst on the internet. It includes when children are at school and at home and on devices such as tablets, phones, computers and games consoles. 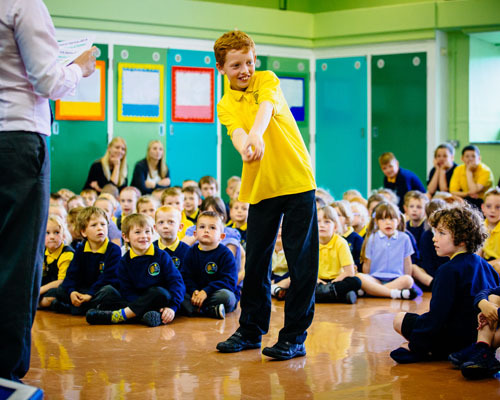 As part of our curriculum, all children from Years 1 to Year 6 spend half a term studying units linked to Online Safety. 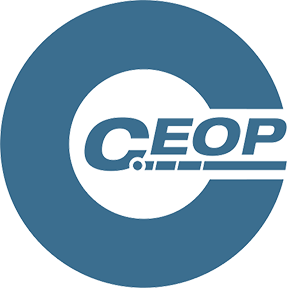 These cover learning such as not sharing details, how to decide validity of information found, what to do if inappropriate material is seen and how to stay safe with regard to communicating with other people. As a school, we know how brilliant the internet can be and we want our children to access it and its content in an appropriate way. The school has robust filtering systems and a technician who updates these on an ongoing cycle. Online safety is also a concern to parents and we work together through holding workshops, disseminating information and top tips and through this website page. 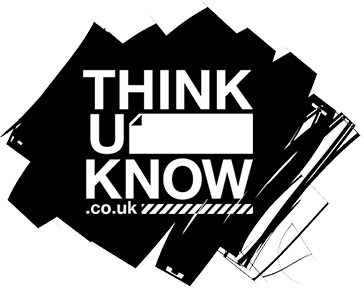 The links below take you to national websites which have a wealth of information on how to support children and how to keep them safe when online. If you require any support with this then please do not hesitate to contact school. 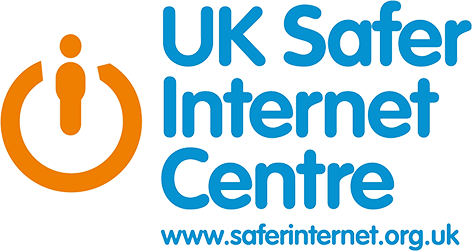 UK Safer Internethas tips, advice, guides and resources to help keep your child safe online. Ensuring that Children and Young People in Lancashire are kept safe and that all agencies do what they can to promote their welfare.